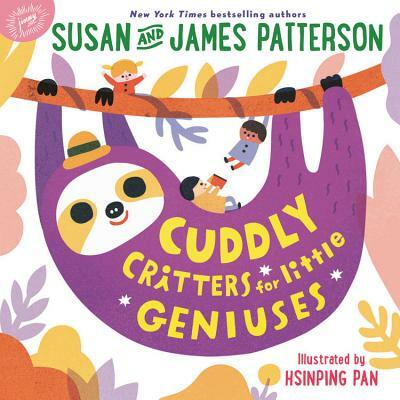 In this charmingly illustrated follow-up to their first bestselling collaboration, Big Words for Little Geniuses, Susan and James Patterson create a collection of the world's oddest and cutest animals that only little geniuses would know. Now available to younger readers in a giftable board book format--the perfect Easter basket stuffer! Susan Solie Patterson has dreamed of writing and art directing a children's book since she received her Master of Fine Arts degree at the University of Wisconsin-Madison. The bestselling Big Words for Little Geniuses was her first book with her husband, James Patterson.